The biggest names in snooker world are in Hong Kong competing for the prestigious title. Some of the world’s champions and top snooker players are coming to Hong Kong to compete for the Hong Kong Master title as well as a total prize money of £315,000. 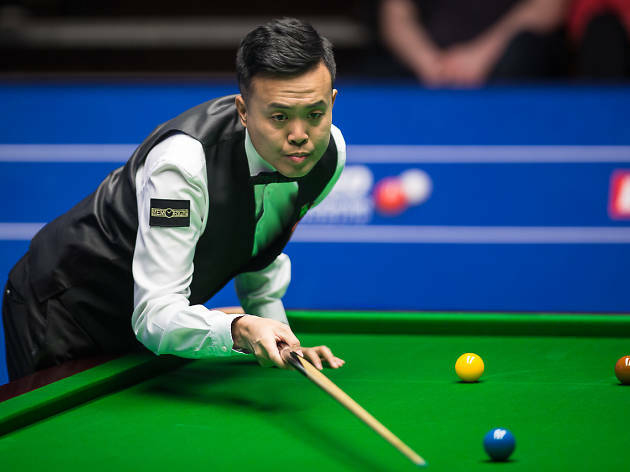 World ranking players include the current world no.1 Mark Selby, four-time world champion John Higgins and Hong Kong’s very own top player Marco Fu, who is ranked sixth in the world. 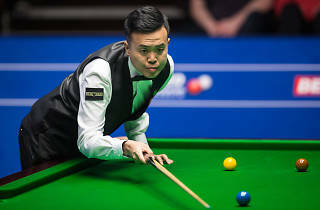 The four-day tournament also includes an exhibition game featuring the legendary Jimmy White, seven-time World Champion Stephen Hendry and local elite player On-Yee Ng.